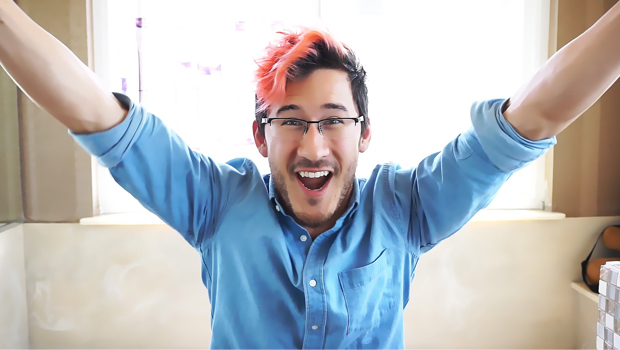 Markiplier’s You’re Welcome tour comes to St David’s Hall! YOUTUBE sensation Markiplier brings his wacky world of irreverent improv games, side-splitting sketches and a colourful cast of characters to St David’s Hall on Monday 19 February 2018! The American vlogger is one of the most rapidly rising internet stars in the world and tickets for his half-term holiday show in Cardiff are on sale NOW! For his first tour ever entitled You’re Welcome, Markiplier mixes it up with LordMinion777, Muyskerm, Tyler Scheid and CrankGameplays for the ultimate “choose your own adventure” audience participation games. 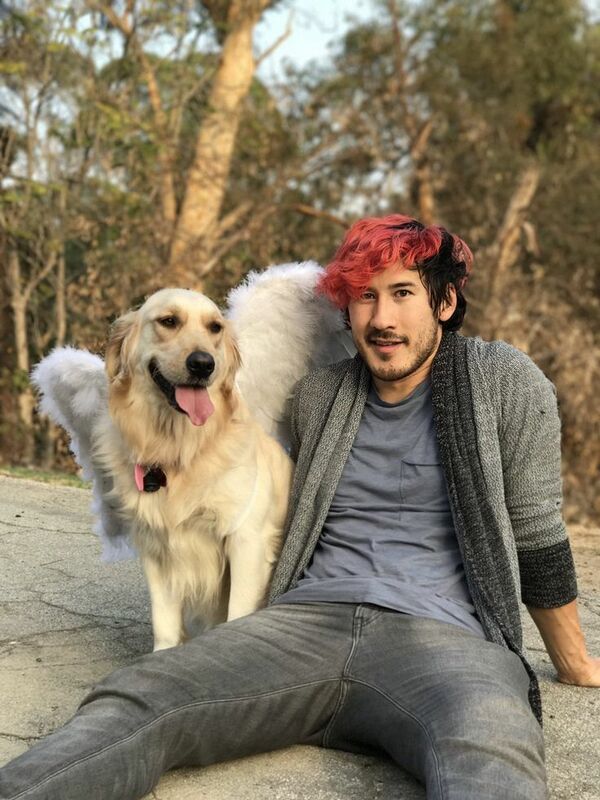 Most recently he created a series called A Date with Markiplier, which contains 24 different videos with 10 different possible endings. The series was viewed over 6 million times in the first two weeks alone! The UK tour follows sold out shows across the U.S. for Markiplier, who has a staggering 18 million subscribers to his YouTube channel and 6 billion video views. Experience the YouTube phenomenon all the cool kids are talking about live at St David’s Hall! – Entry to the show, with best seats in the house. – A VIP autographed laminate. – Early access to merchandise. – Pre-show VIP acoustic music performance by Mark. – VIP doors will open approximately an hour before General Admission doors (to be confirmed). You will receive an email containing information and timings which you will need to bring to gain entry to the pre-show event.